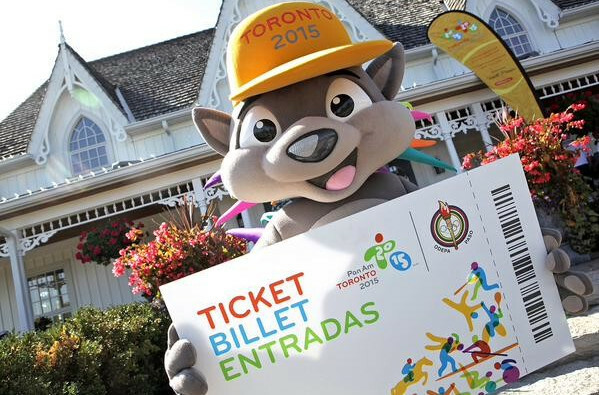 Small blocks of new tickets for some of the most high-demand events at this year's Pan American Games have been made available by Toronto 2015, as athletes start to arrive in Canada for Opening Ceremony on Friday (July 10). 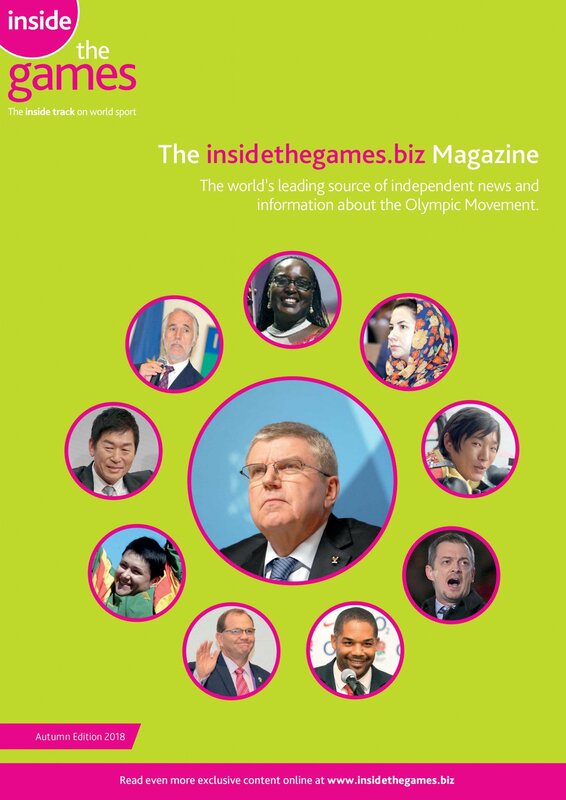 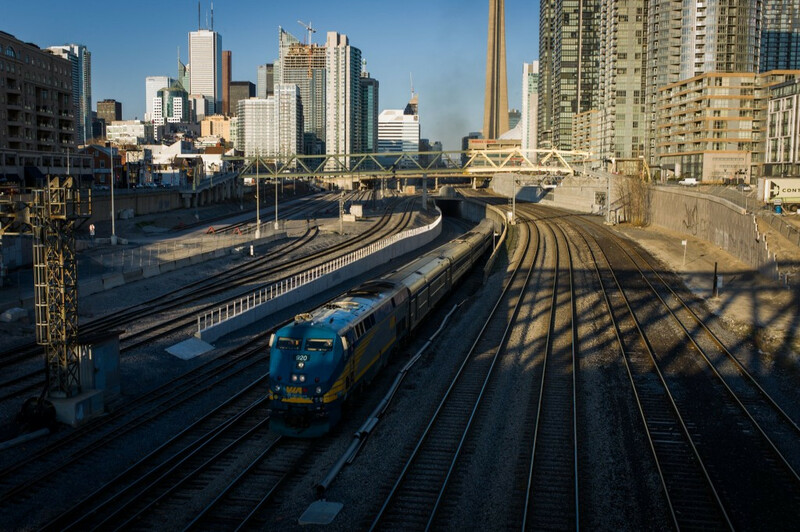 Toronto 2015 have revealed their final plans for transportation during the Pan American and Parapan American Games as Ontario prepares for the increased demand when competition gets underway. 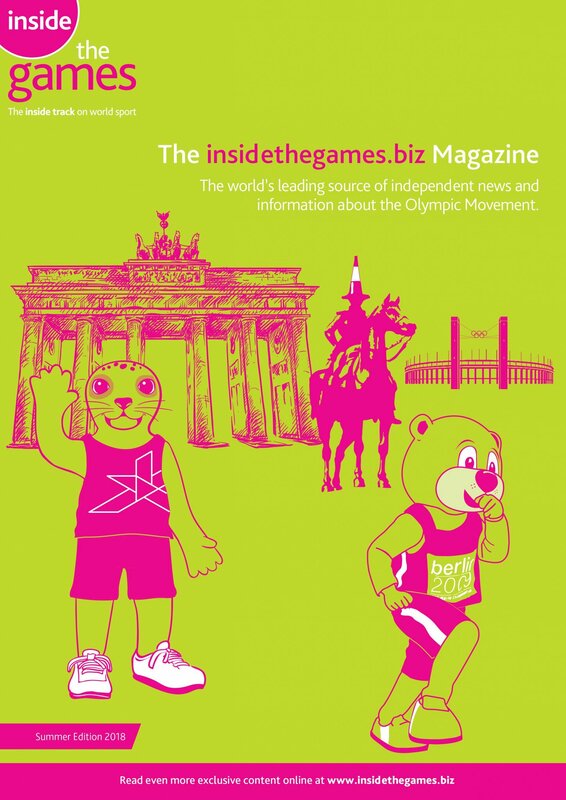 PrideHouse Toronto have announced their art and culture programme due to take place throughout the Toronto 2015 Pan American Games and is aimed to give lesbian, gay, bisexual, transgender and queer (LGBTQ) people the opportunity to celebrate during the multi-sport event. 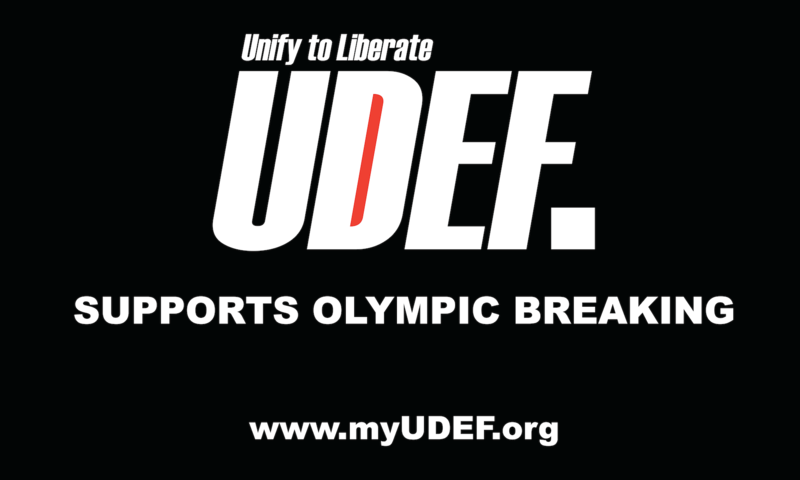 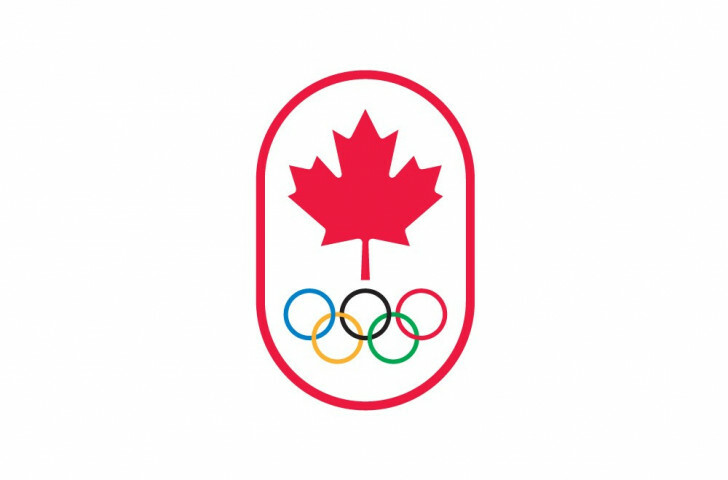 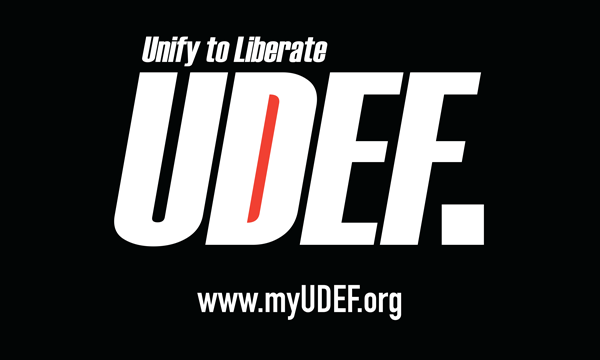 A new video in support of its “#One Team” initiative has been launched by the Canadian Olympic Committee (COC) aimed at increasing the inclusion of LGBTQ athletes in sport. 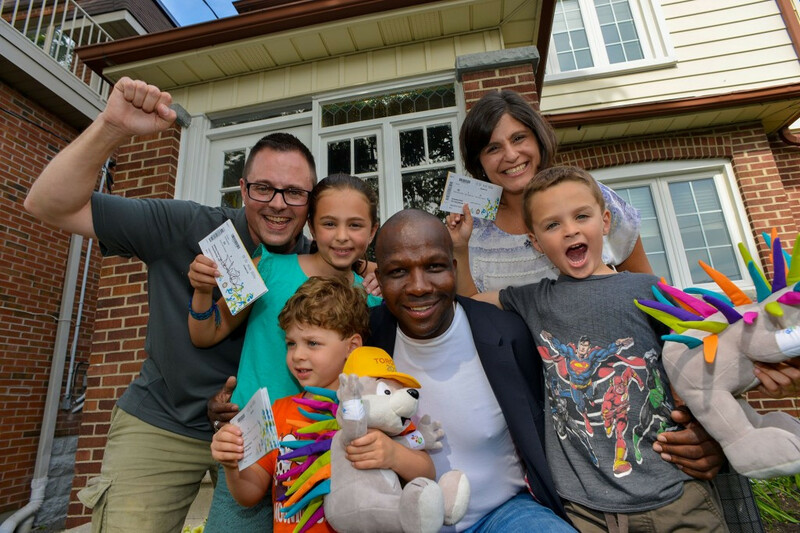 Double Olympic gold medallist Donovan Bailey surprised a family in Ontario by hand delivering their tickets for the Toronto 2015 Pan American Games on their doorstep as the countdown continues to the event getting underway on July 10. 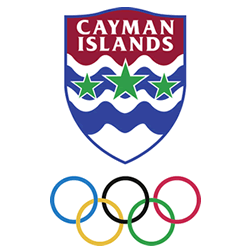 For the first time, the Cayman Islands will have a national "House" at an international multi-sport event after a partnership was signed between the Cayman Islands Olympic Committee (CIOC) and FUSE Marketing Group ahead of next month's Pan American Games. 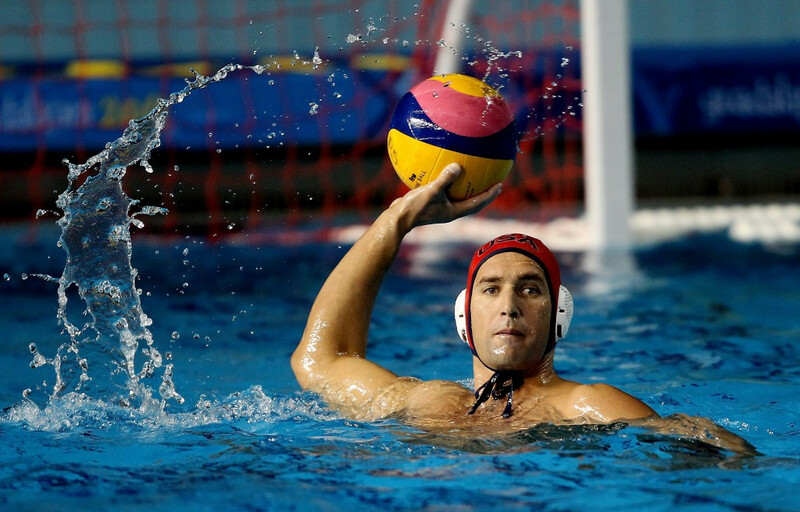 Toronto 2015 have released the full schedule for men's and women's water polo competitions with the United States and Brazil likely to prove the greatest threat to the hosts chances of success. 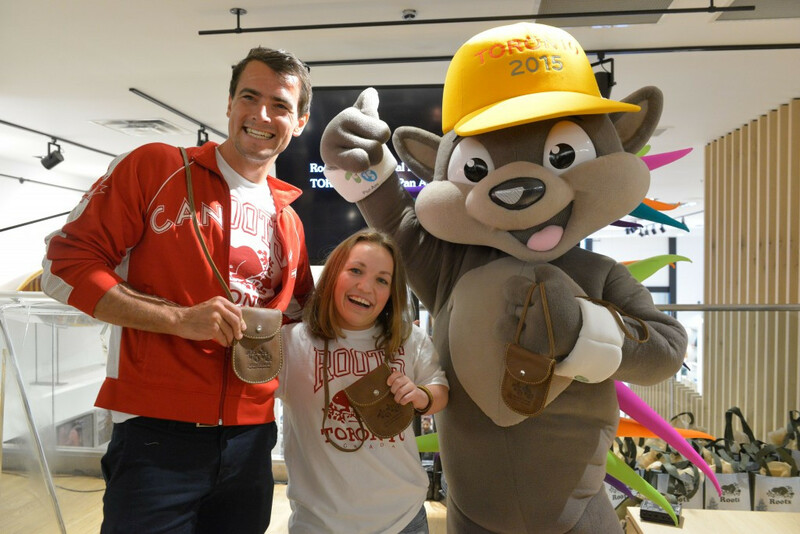 Leading Canadian lifestyle brand Roots Canada have been revealed as the latest supporter of the Toronto 2015 Pan American and Parapan American Games, with less than a month to go until the Games get underway. 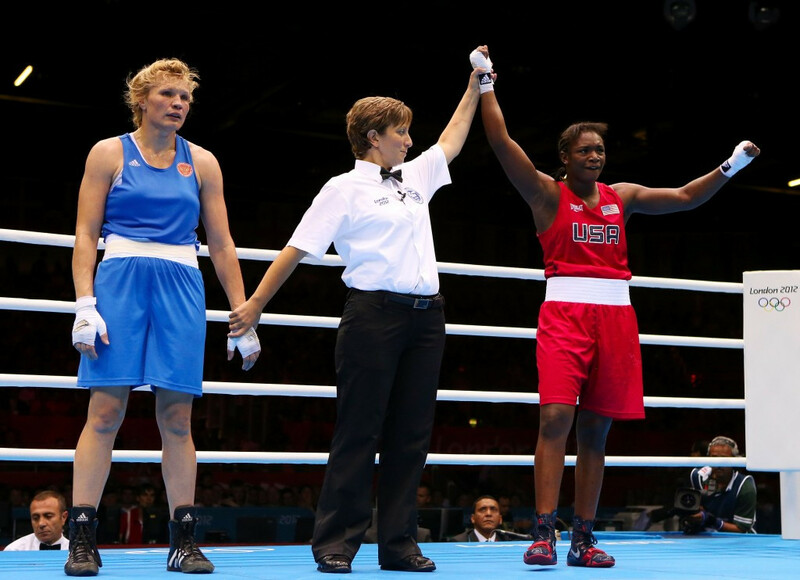 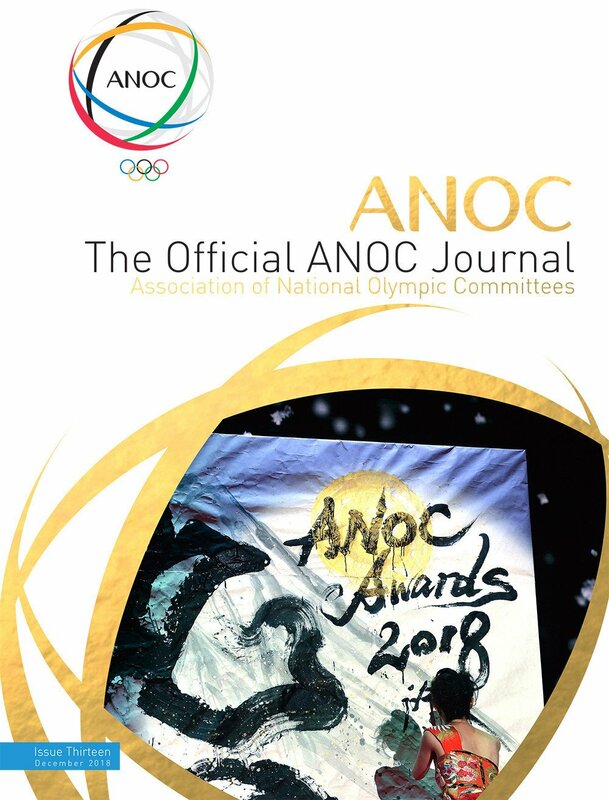 International Boxing Association (AIBA) and the American Boxing Confederation have revealed the names of the boxers who are set to compete at the Toronto 2015 Pan American Games. 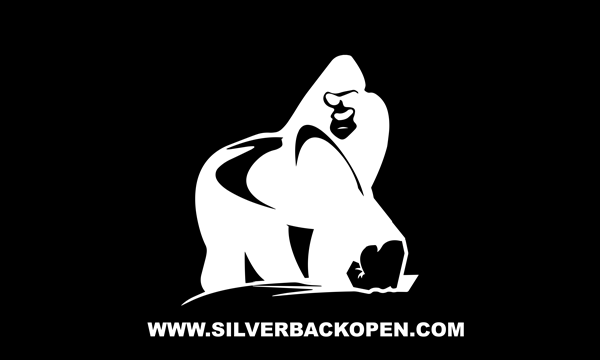 Toronto 2015 has announced the full competition schedule for the men's and women's rugby sevens tournaments at next month’s Pan American Games. 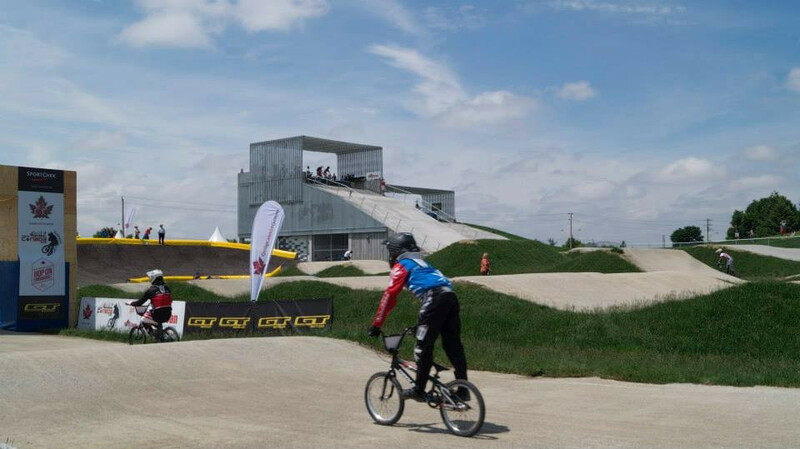 Toronto 2015 have announced Cineplex Entertainment (“Cineplex”) have become their latest partner ahead of the Pan American and Parapan American Games, with one Canada’s leading entertainment companies set to be the Official Movie Experience Supplier. 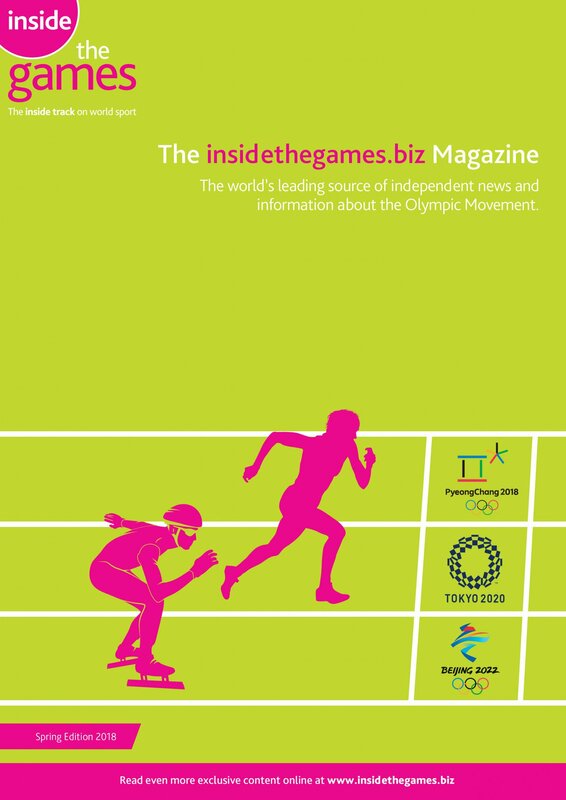 Toronto 2015 have revealed Toronto Hydro will be the Official Electricity Distribution supplier of the Pan and Parapan American Games, with just over a month to go until competition begins. 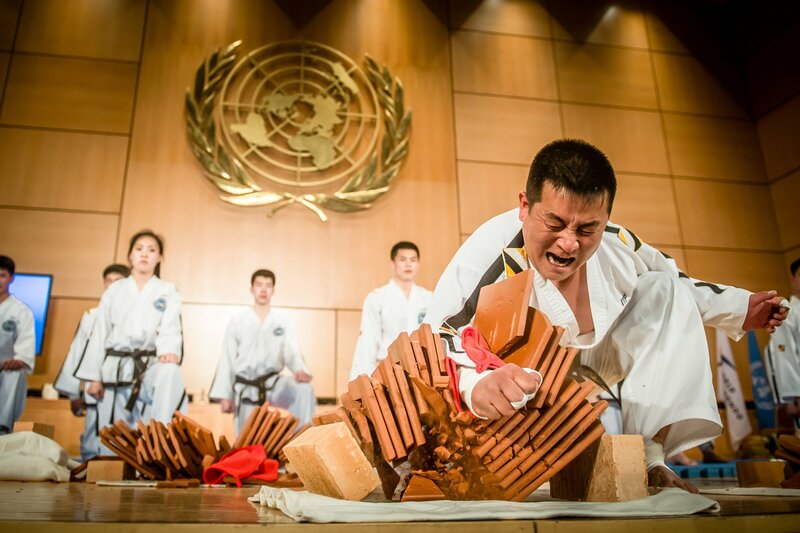 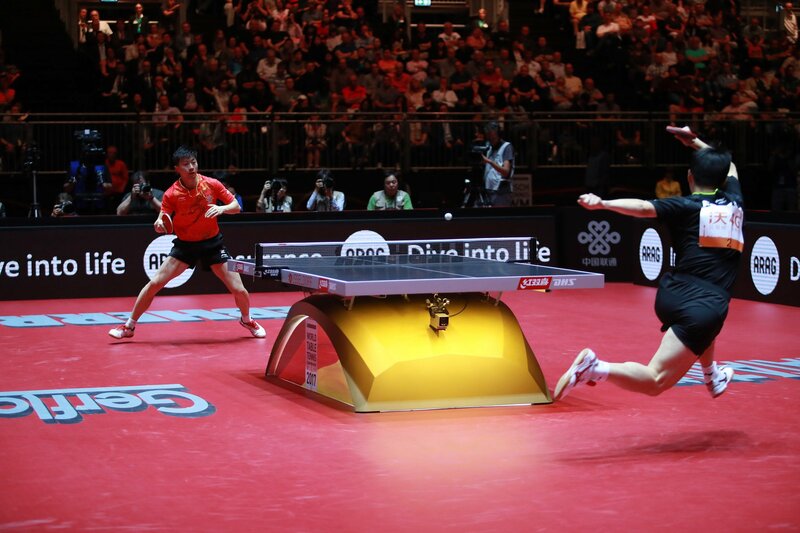 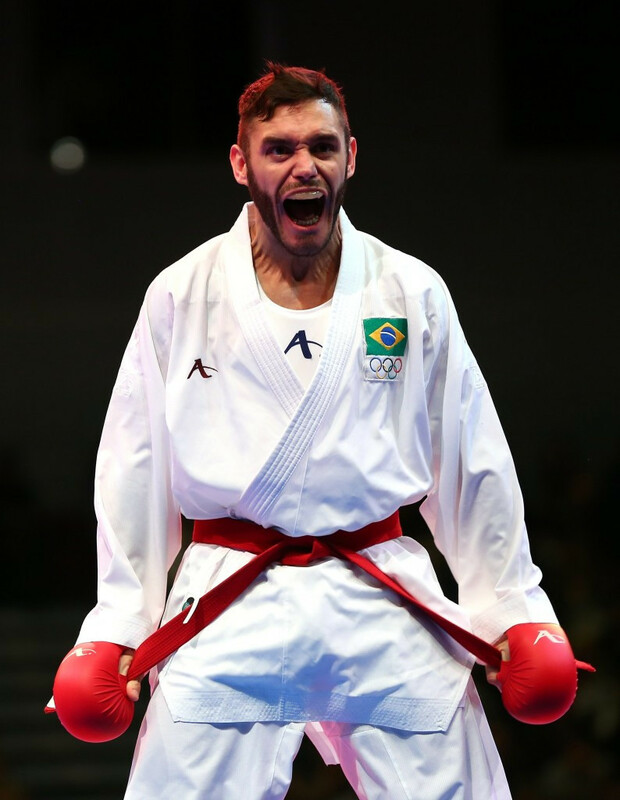 Two time world champion Douglas Brose was one of four Brazilian gold medallists at the latest leg of the World Karate Federation (WKF) Karate1 Premier League in São Paulo.